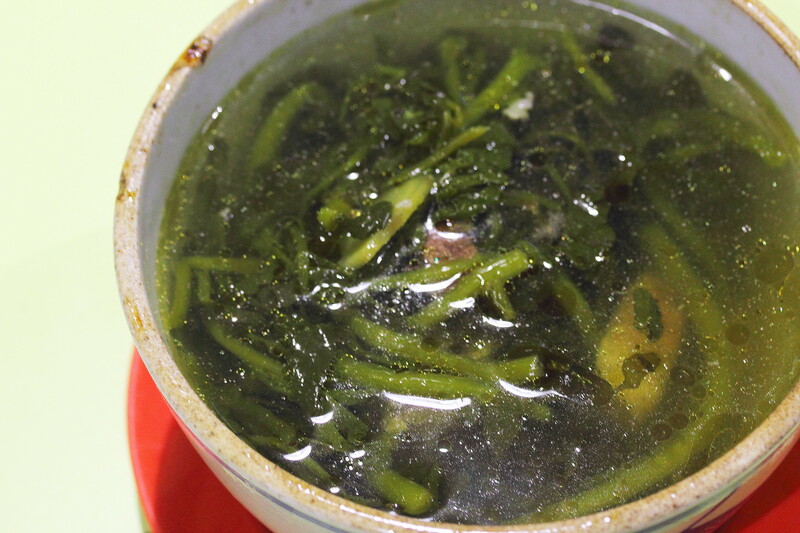 Fans of claypot rice will know of New Lucky Claypot Rice at Holland Drive Food Centre. It used to be located at Clementi before moving to its present location. The claypot rice here is still cooked the traditional way from the raw rice grains over charcoal fire. Hence the wait can be as long as an hour or more if you did not make prior reservation. Scroll down to the end of the article to know how to beat the queue, if you do not want to wait an hour for your food. 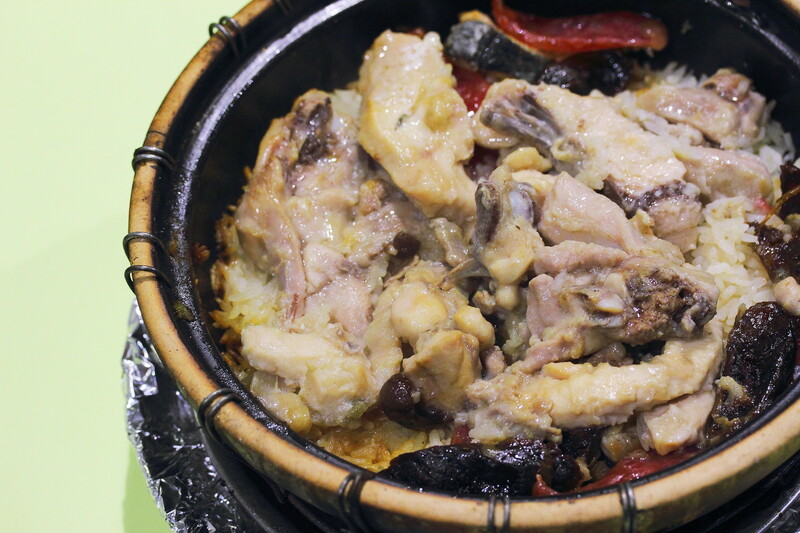 The Claypot Rice ($10) comes with very little chicken meat, so we usually ask to add more chicken meat at an extra cost of $5. 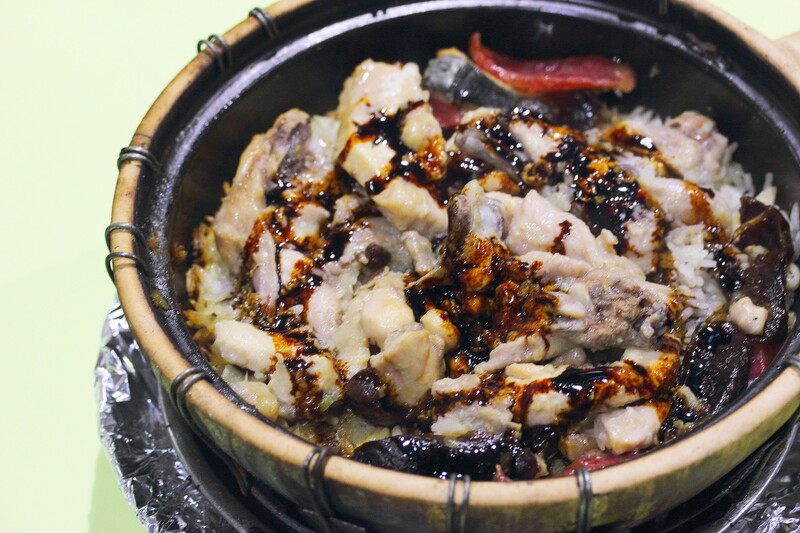 The claypot rice is served bland with a bottle of oil and dark sweet sauce. Customers can add the amount of oil and dark sweet sauce to their own preference. 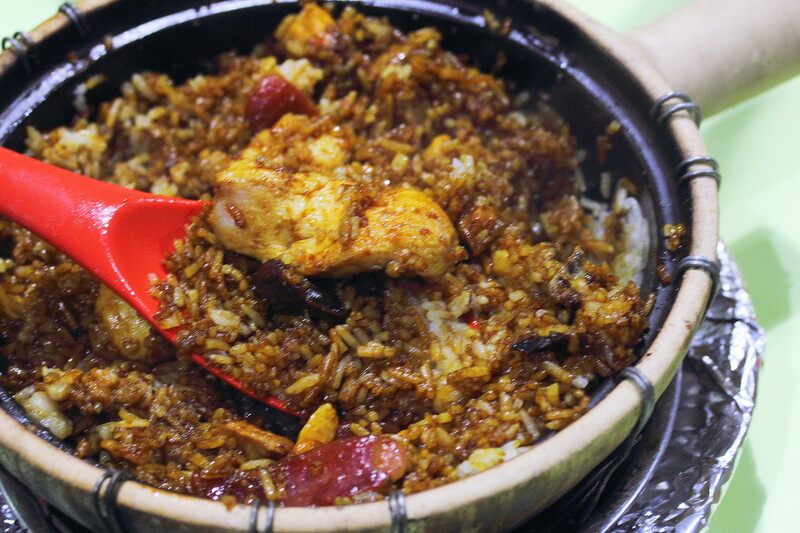 So why to people come afar to savour their claypot rice? First of all, the outer layer of the claypot rice is cooked to a aromatic charred crispy crust while the rest are fluffy and moist. The sausages and salted fish further enhanced the flavur of the fragrant rice. Most importantly, the chicken cooked under the high intense charcoal heat is still juicy and tender. Having the claypot rice only can be quite boring. 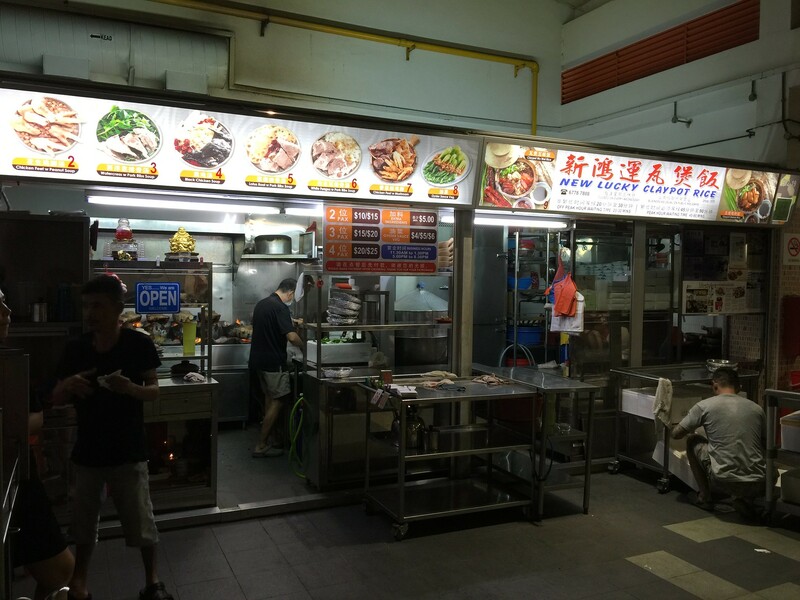 Knowing that Singaporean likes variety, the stall also sells Vegetables and Soup. They are not the best but I am content for the variety and it only costs me an additional $8 for both the vegetable and soup. 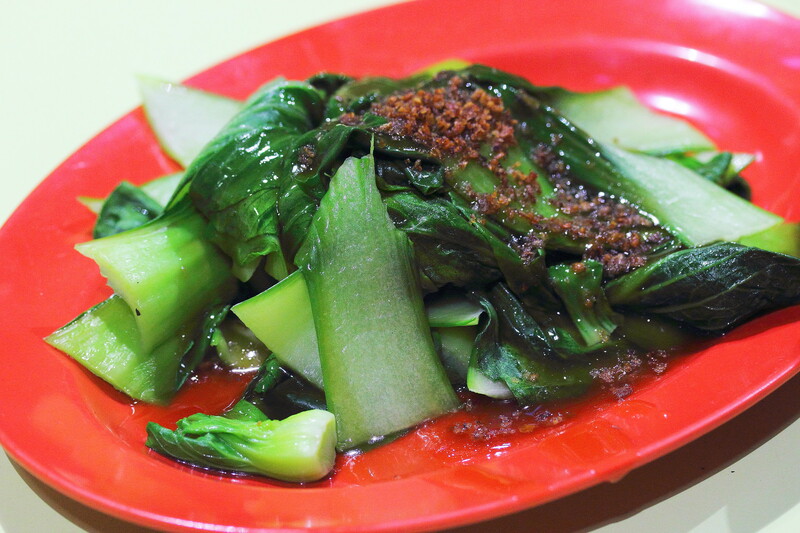 As promise, here is the tip to eat at New Lucky Claypot Rice. Never walk in or be prepared to wait for at least an hour. The best thing is to call and place your order before turning up. The stall will give you a queue number over the phone and a rough estimated time when the food will be ready. Make you way down at the appointed time and you will find your claypot rice will be served to you in minutes. Just walk up to the staff and tell them your queue number. Oh remember to tell the person over the phone that you want to add chicken meat. Is this previously at Clementi Blk 328?